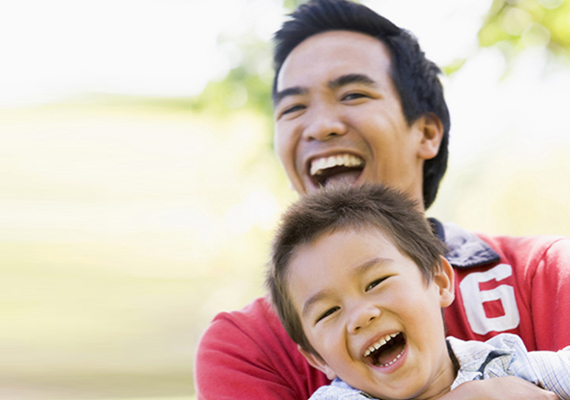 At Twickenham Dental Care, we have a strong focus on helping you and your family to have healthy, happy smiles. We encourage all our patients to visit us regularly for check-up examinations so we can keep a close eye on your teeth and gums and spot any potential problems at an early stage. Routine screening of the soft tissues is done at every check up to detect for early signs of oral cancer. If any treatment is required, your dentist will discuss this with you and also the various options available. A written quote will also be provided before any treatment commences so that you do not have any nasty surprises! In some instances where treatment is more complex, a detailed treatment plan may be sent to you a few days after the initial consultation and you will then be invited back to discuss things in more detail at no extra charge to make sure that you are happy with the recommendations. If you do have any problems we are able to solve them. We can restore damaged teeth with treatments such as fillings and crowns. Our specialist prosthodontist services mean we can offer options for replacing missing teeth, even in complex cases. At Twickenham Dental Care, we offer a number of specialist dental services. This means that our patients can receive all the care they need here, without the need to be referred elsewhere. It can also mean that you will not need to go to hospital for treatment – so no lengthy waiting lists, and no day-long visits - just a simple appointment with people you already know and trust.